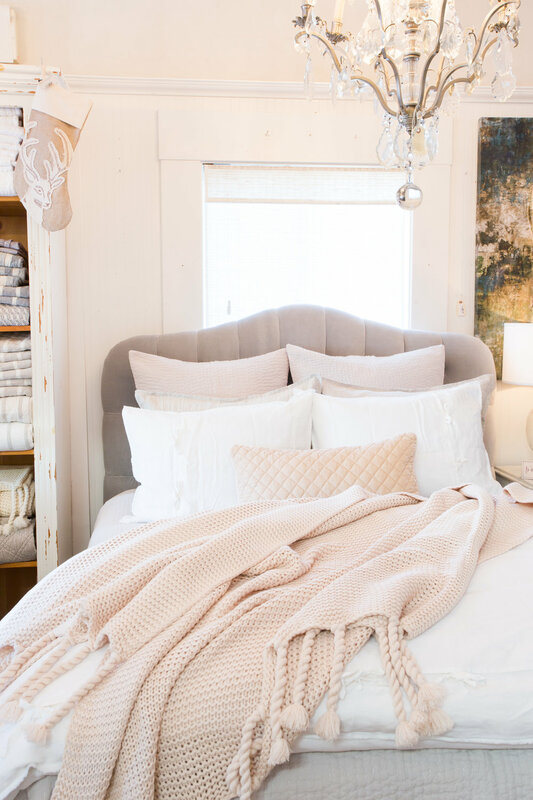 Our desire is to help you create your own story of warmth in your home. 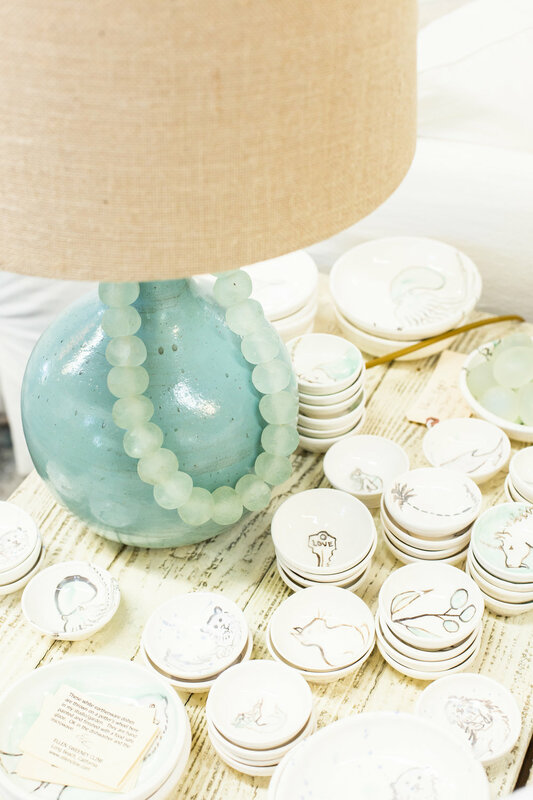 Local owners Monica and Naomi created their stores with the idea of living beautifully. 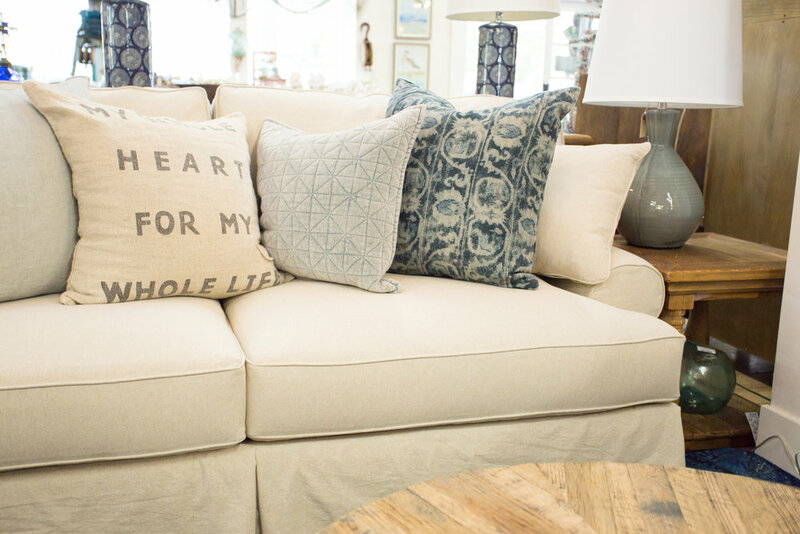 Located in quaint Aptos Village and Pleasure Point, our boutiques offer a wide variety of distinctive home furnishings, bedding, accessories and lifestyle products. At Warmth Company, you can expect to wander for a while. Feel at ease as you are taken care of by the kind and capable staff whose desire is to help you make the best purchase for yourself or those you love. 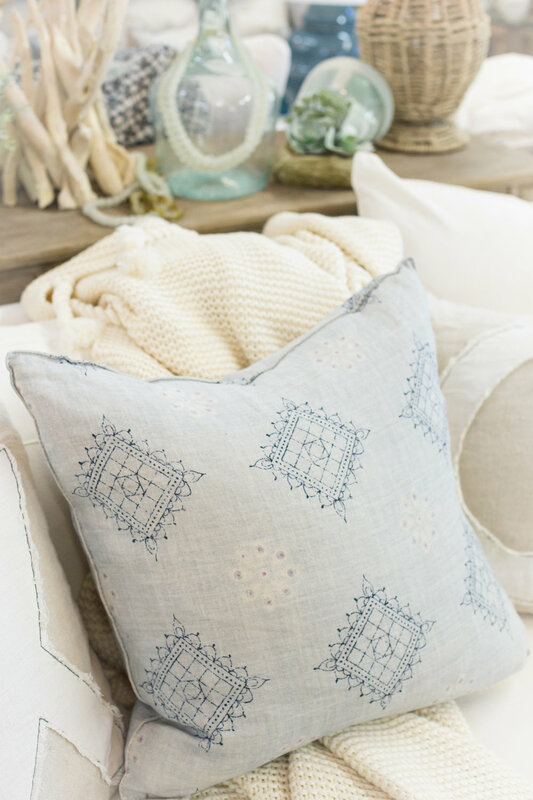 We offer products made with integrity that add character and soul to your home. 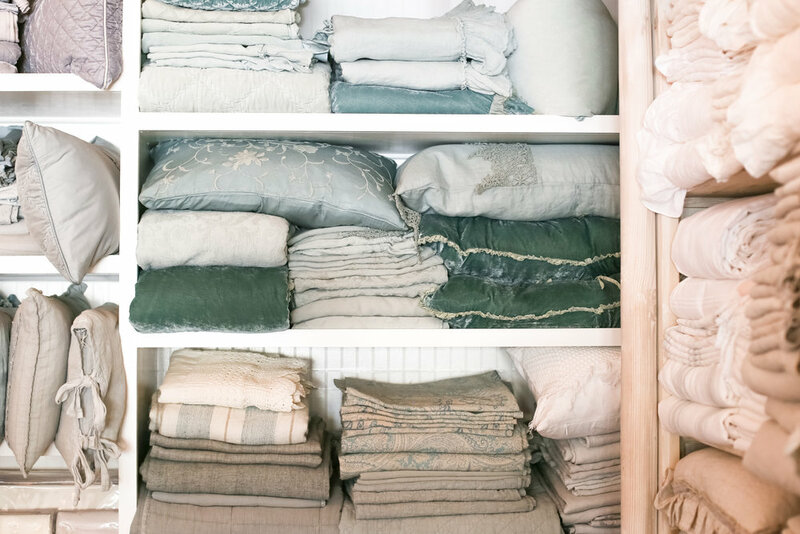 With a wide variety of distinctive home furnishings, sumptuous bedding and elegant accessories, you'll find unique lifestyle products with a story to tell. We source high quality investment pieces that can serve as lifetime furniture for your space. Please click here for our detailed product specifications. Experience our carefully curated collection of jewelry and clothing. 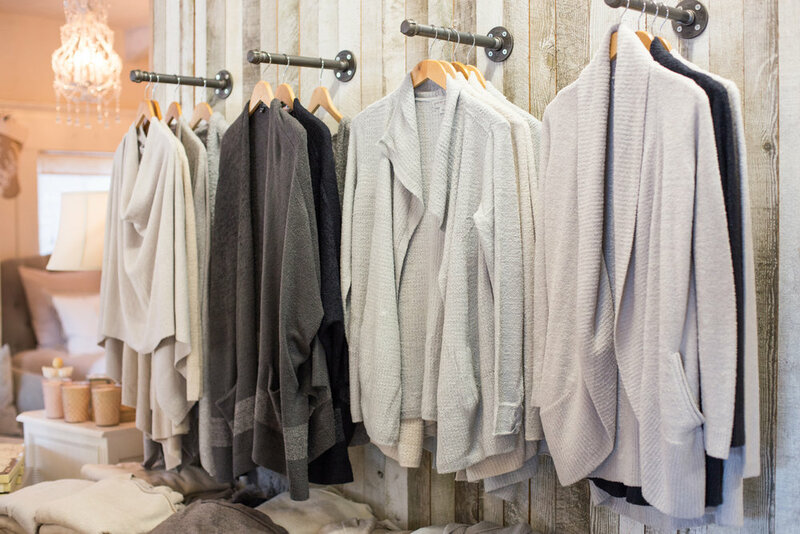 Among our many brands, we carry popular Barefoot Dreams sweaters, stunning jewelry by local artist April Martin, and CP Shades linen and cotton clothing (made in California). 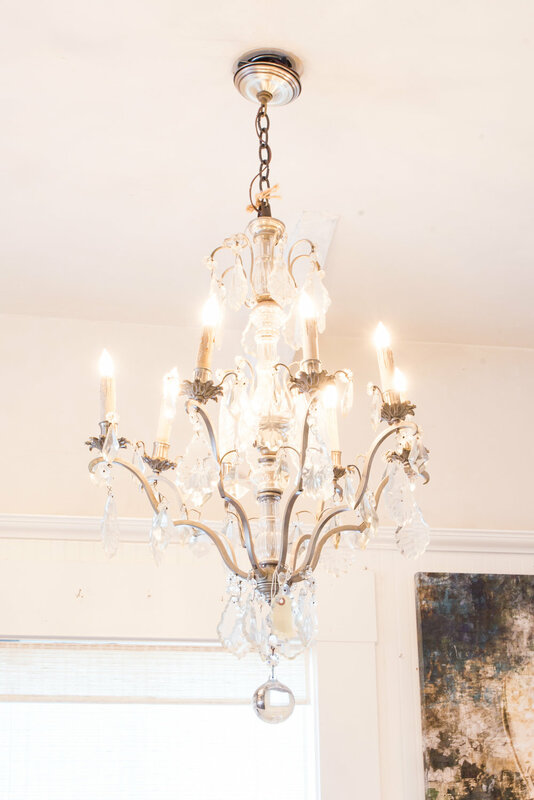 Create a space of beauty and tranquility with our wide array of exquisite lighting and chandeliers, local artwork, seaglass designs and other beautiful statement decor. Lovely. light. wood. stone. glass. Experience the joy of finding the perfect gift. Peruse our candles, glassware, beautiful books, artwork, body products and more. 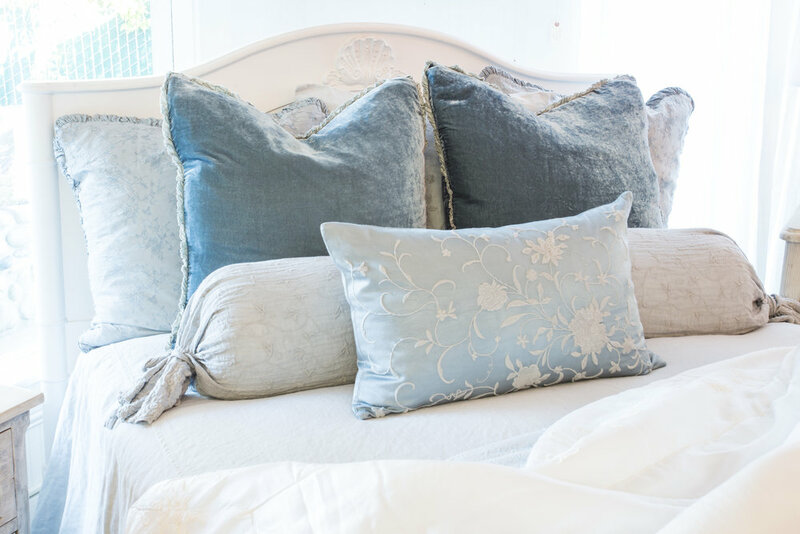 Inspired by relaxation and peace, our flawless linens are supremely soft, comfortable and refined. Playful meets bright simplicity. 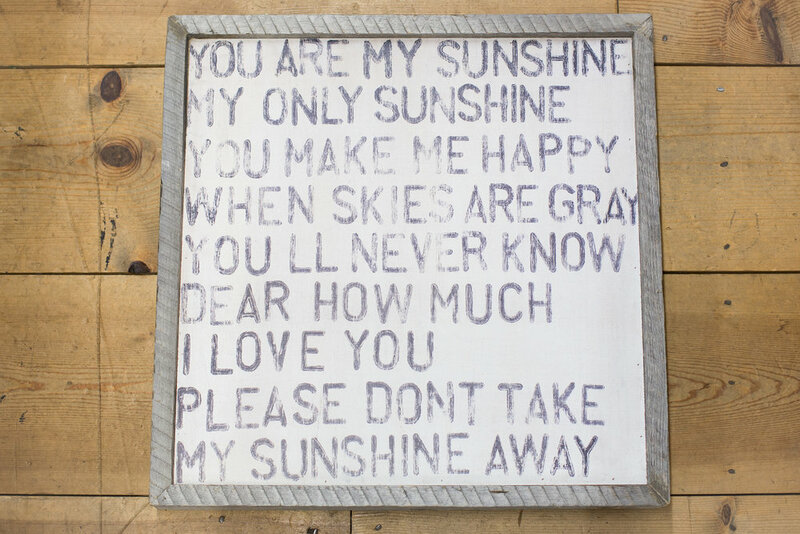 We have a lovely collection of items to make life sweet for your little one. You’ll love our Milkbarn Organic Baby clothes and Jelly Cat stuffed animals. 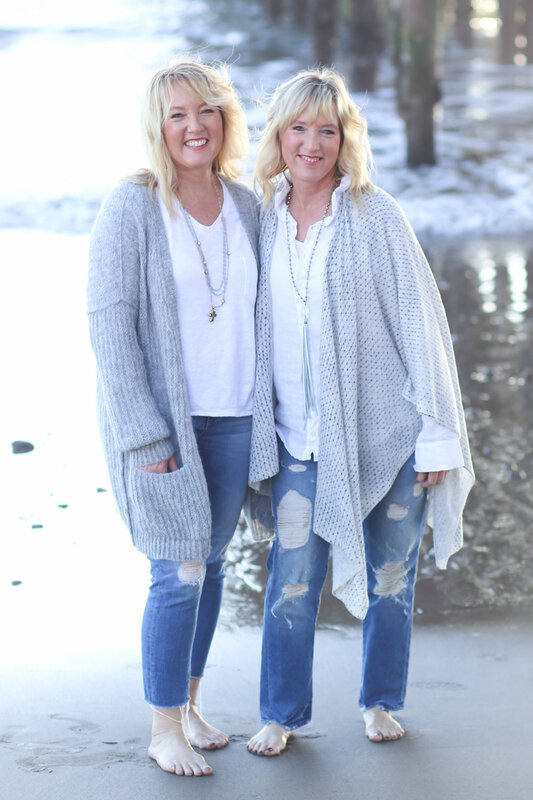 In 2006, twins Naomi and Monica came together to buy Warmth Company. Naomi, a Silicon Valley career woman, was a merchandise manager for Ethan Allen. 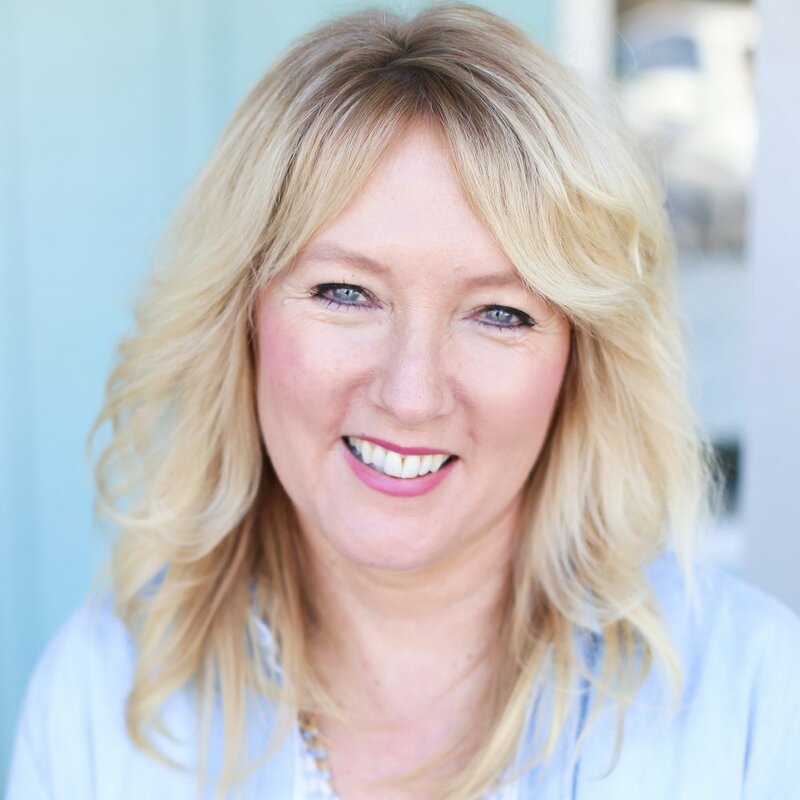 She was also in small business development, commercial design, and was a design consultant for large home builders. She decided to leave the corporate world and pursue her passion. Monica, a stay at home mother of two boys, helped her husband build a successful local automotive repair business. After her boys left the nest, she realized she was ready for a new chapter of life where she could utilize her creative talents. The sisters jumped at the opportunity to buy Warmth Company and make it their own. 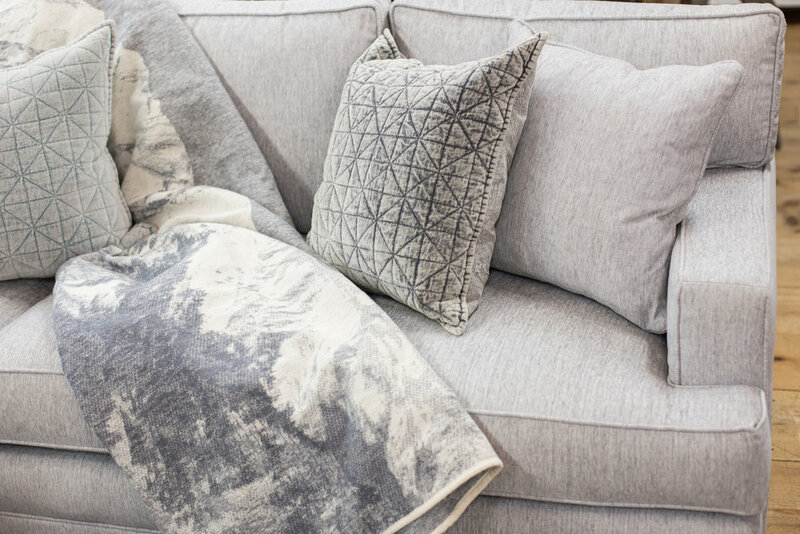 They love helping their customers and clients create timeless, comfortable, and eclectic living spaces. 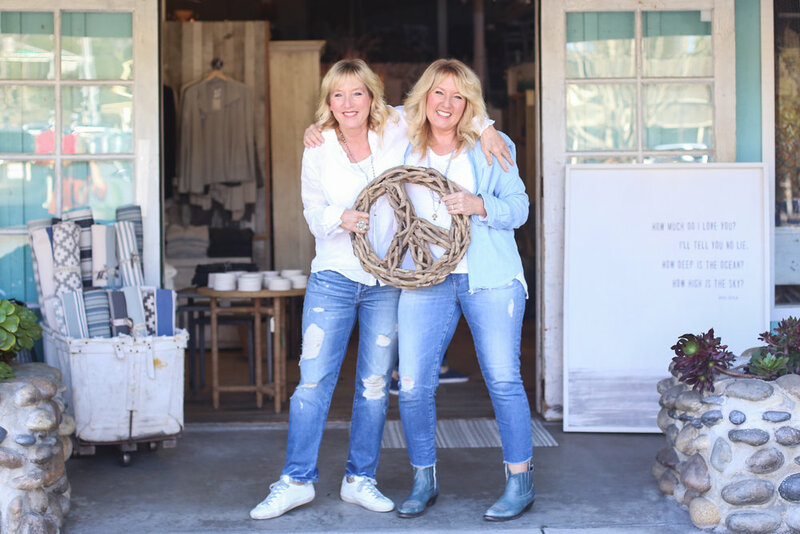 The twins have spent countless hours traveling to different markets to curate products for a one-of-a-kind shopping experience. Let us transform your space into what you envision. Naomi is an interior designer with over 20 years experience. Her expertise and her passion for beauty brings each client’s project from conception to completion, ensuring the highest quality. Contact Warmth Company today to arrange an appointment with Naomi to get started.